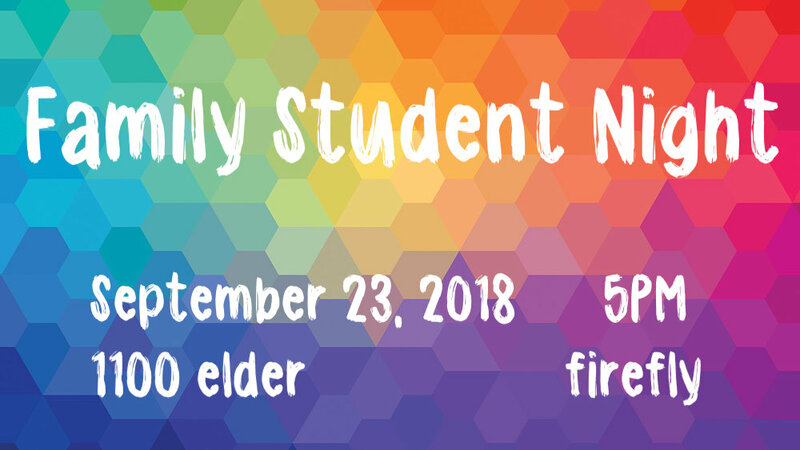 A time for Families that have students to hear from our Ecclesia Student ministry. As well as having fun and eating great pizza, we will present our vision, events and goals for the rest of the year. We are excited to meet the families to pray and share this journey together.